Traditional Chinese Medicine (TCM) is an ancient approach to medicine originating in China. It involves its own form of diagnosis separate from a 'Western" diagnosis. Dr. Peltz then utilizes acupuncture and diet interventions according to her TCM training. 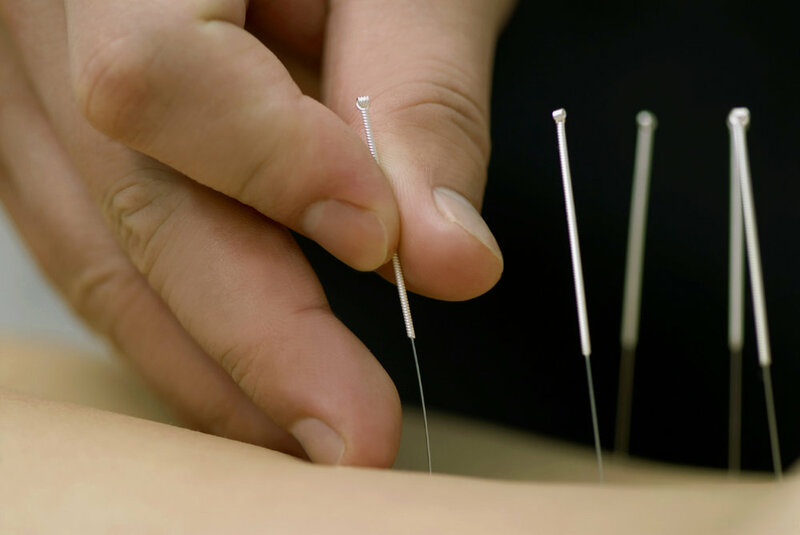 Acupuncture points are found along 12 meridians of the body and are stimulated using fine sterile needles. Patient's often find acupuncture fairly painless, and in many cases deeply relaxing.